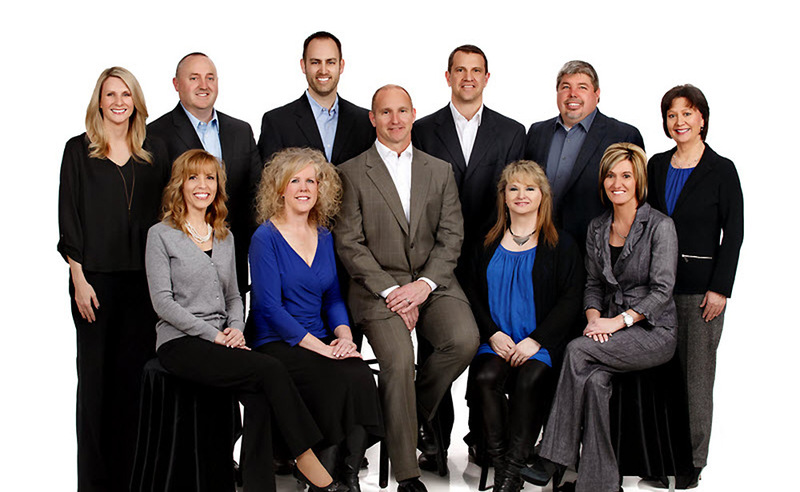 Employee Benefits Design, LLC is a locally owned, community based, independent firm specializing in employee benefits and related products and services. Established in 1997 by Ken A. Stephens and Chance D. Potts, our experienced team works with you to create a custom benefit package based on the foundation that benefits are personal. We get to know your company to ensure your benefits meet your needs. Many Insurance companies recognize us as a "preferred" agency. All of our full-time staff is licensed and completes ongoing continuing educational requirements. With several professional designations being held, a considerable number of combined years of experience in the industry, Employee Benefit Design, L.L.C., is truly an organization that strives to "Earn and keep your business". We strive to provide our clients with information, resources, and services to design cost effective employee benefit and compliance plans. Achieving client goals and ensuring successful implementation through effective employee education and communication. Why Choose Employee Benefit Design? Employee Benefit Design has the experience and expertise necessary to provide flexibility and technological innovation to your Employee Benefits Program. We can give you the information you need to clearly understand the impact of plan design, compliance requirements, and medical benefits for an organization's bottom line. As an independent advisor, our number one priority is making sure that our client’s coverages are with carriers that best fit their current situation, needs and wants, based upon quality, price, and network access. Ongoing, proactive, communication is key to a successful program and working relationship. 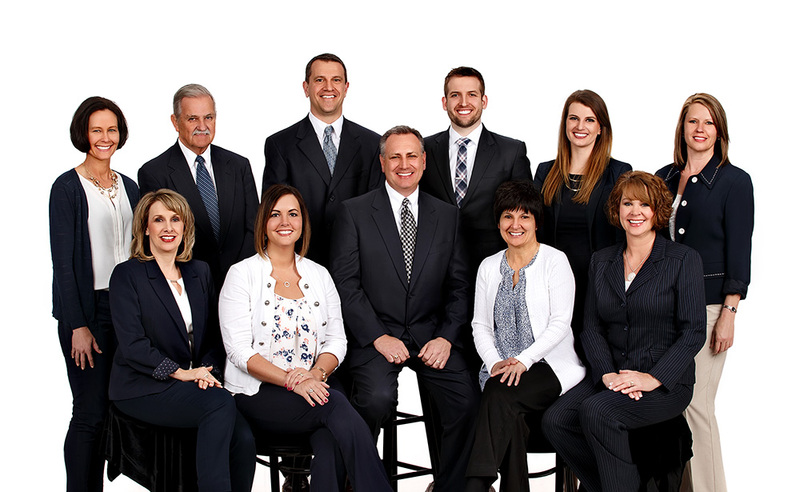 Each client has a dedicated Producer, Account Manager and Customer Service Representative Team assigned to function as the liaison between you, your employees and insurance carriers. © Employee Benefit Design 2013 - 2016.